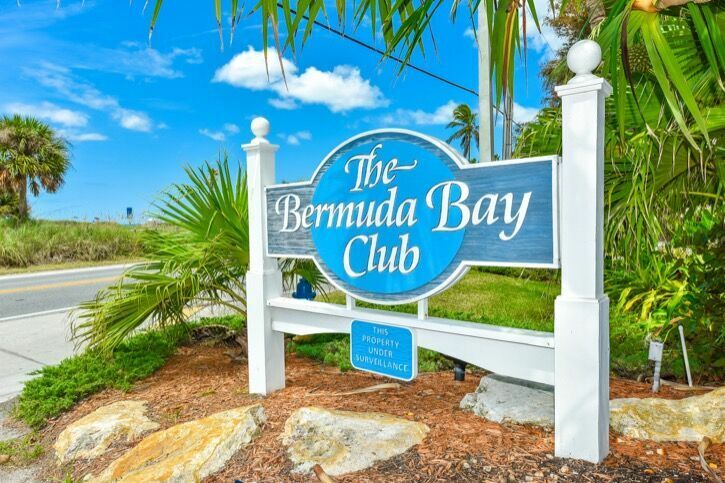 Bermuda Bay Club # 1417... 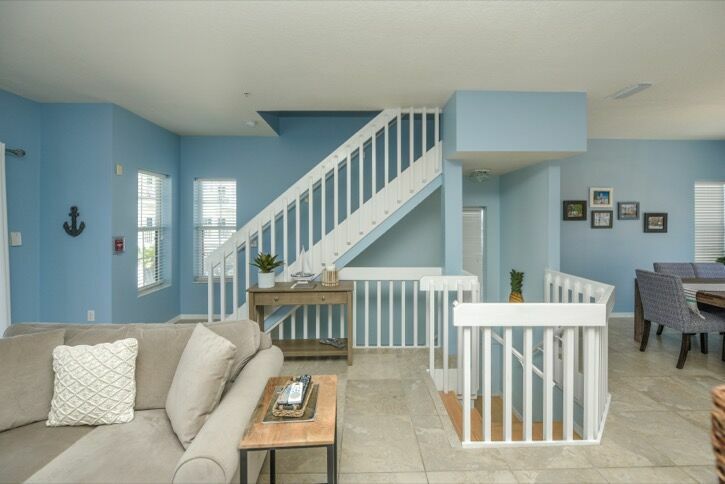 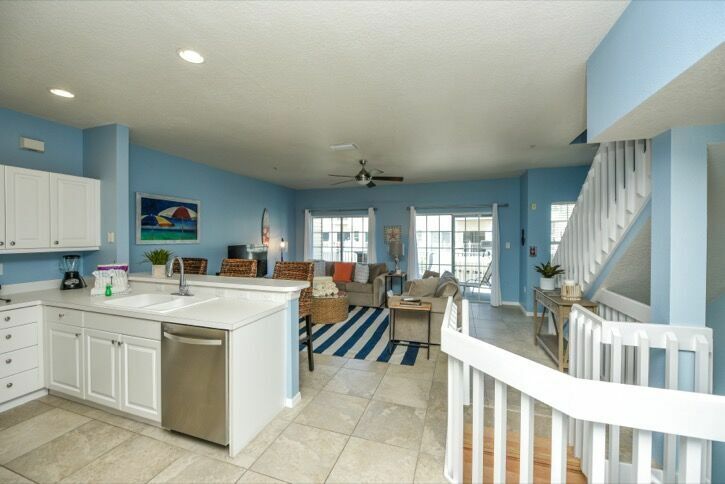 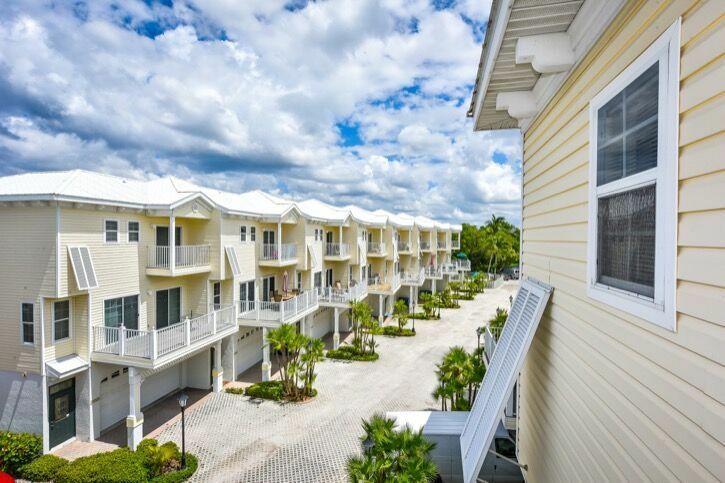 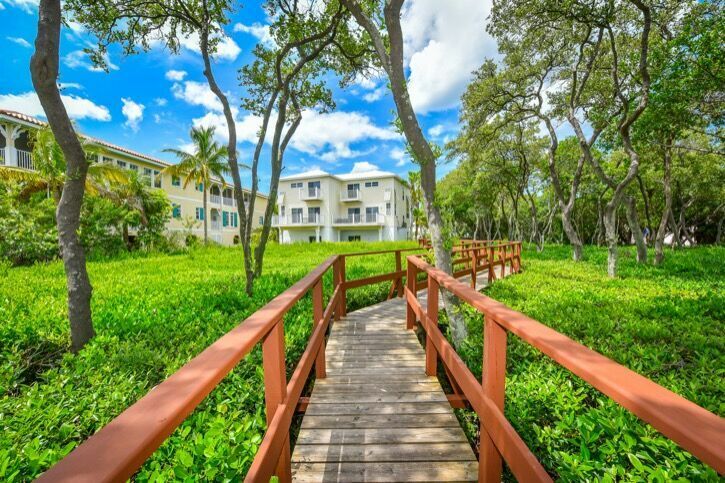 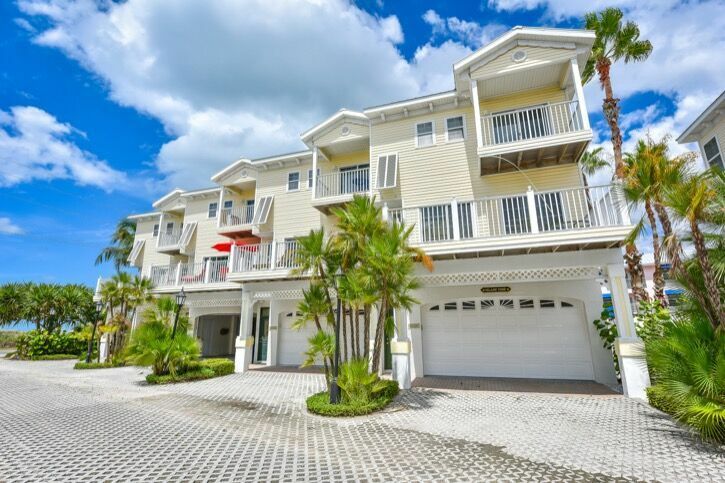 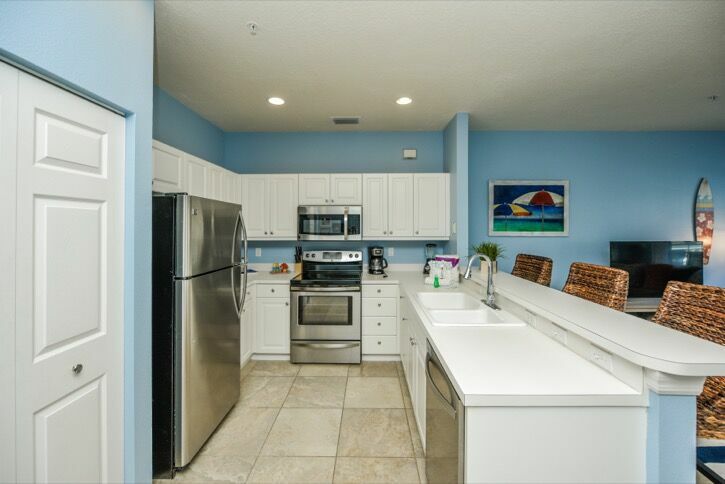 Wonderful views of the beach from this 3 bedroom, 2.5 bath spacious and airy, end-unit townhouse. 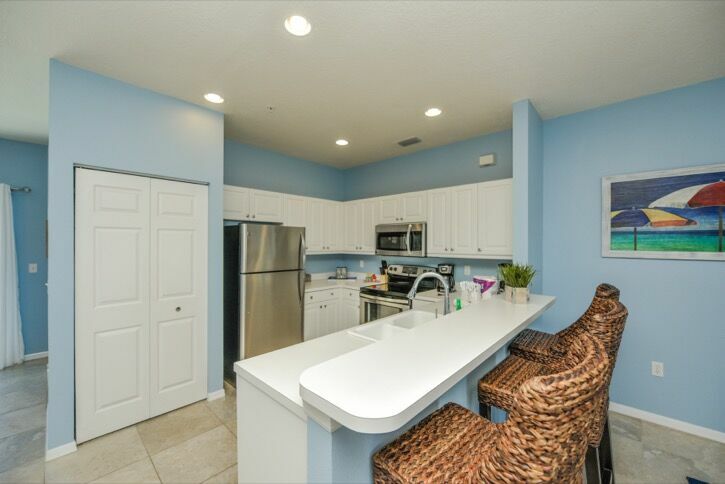 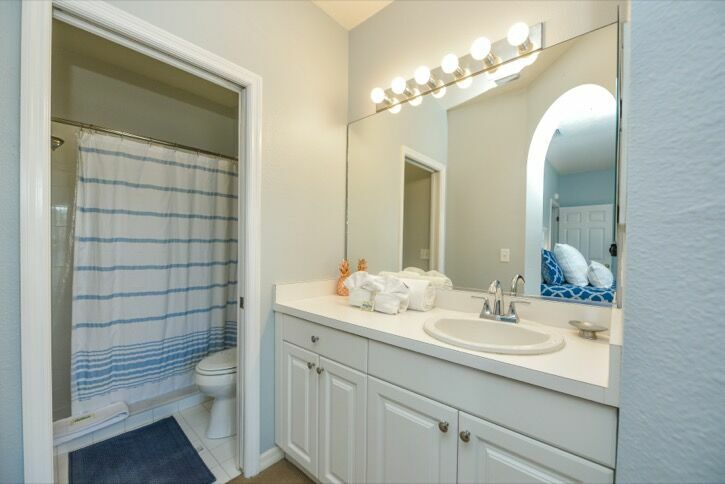 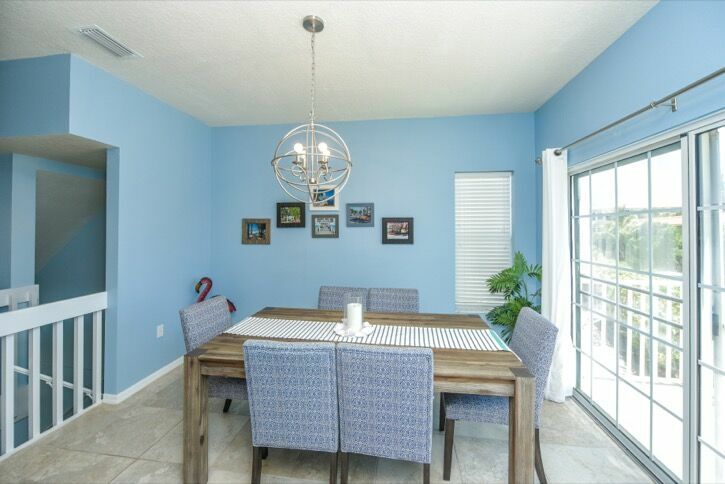 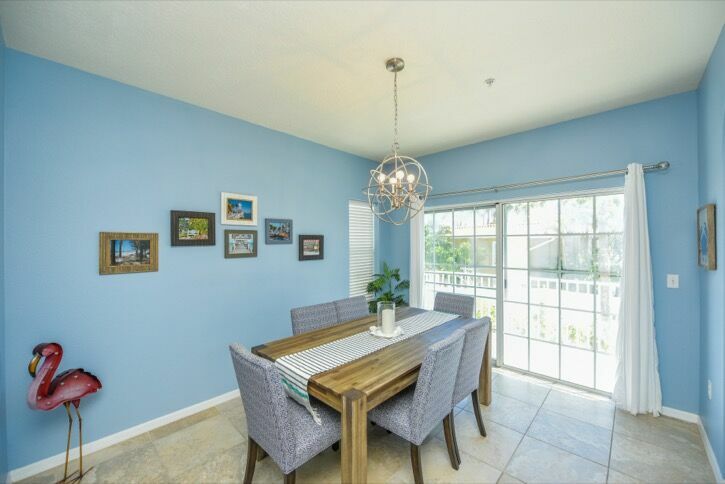 Recent updates include new kitchen appliances and new, tasteful furnishings and decor. 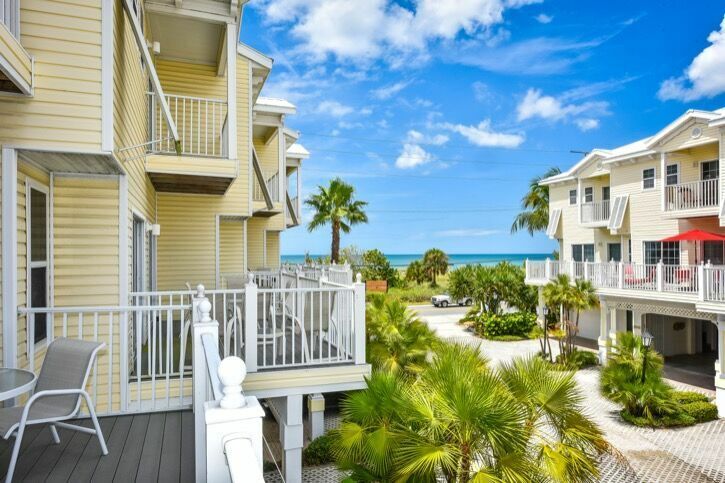 Views of the Gulf from two open porches. 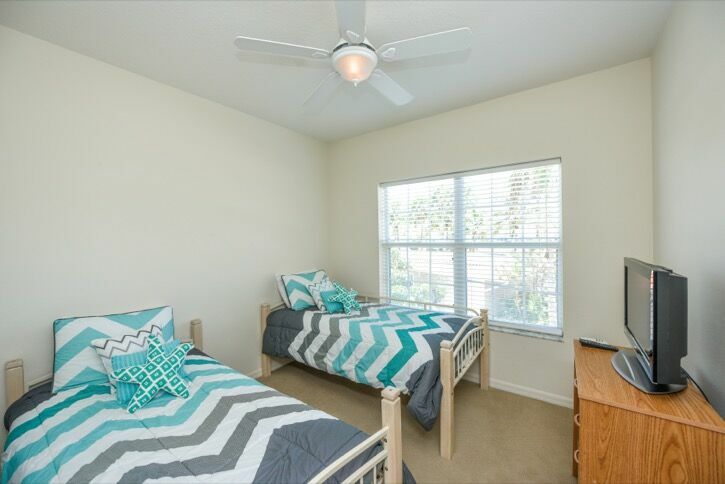 Unit offers flatscreen TVs, cable, phone, microwave, dishwasher, washer & dryer and a garage. 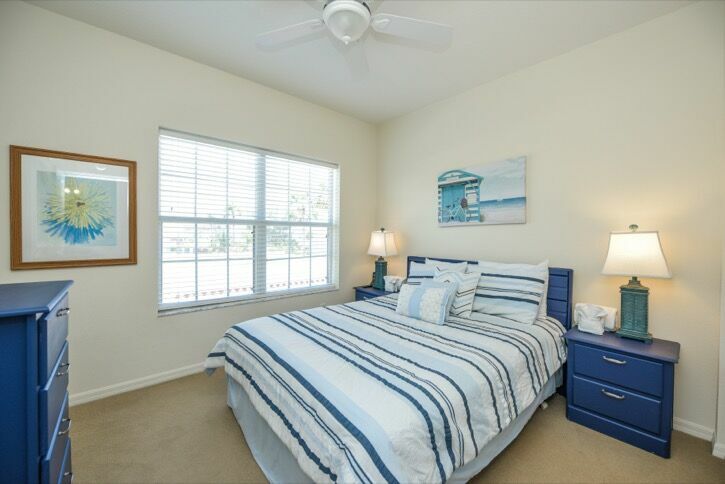 Unit sleeps 8. 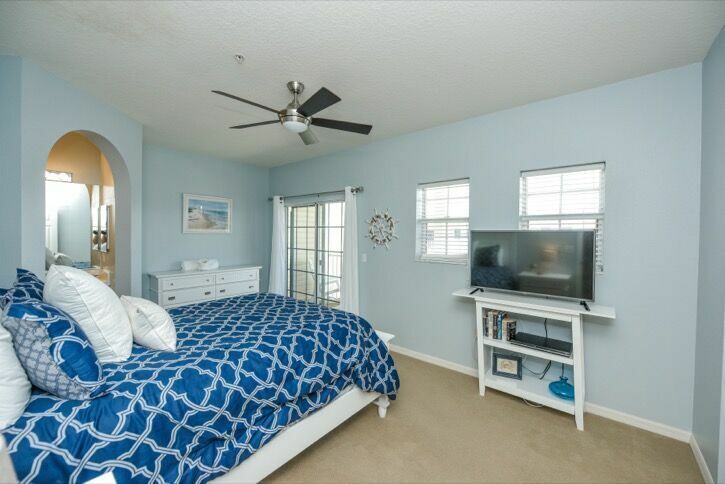 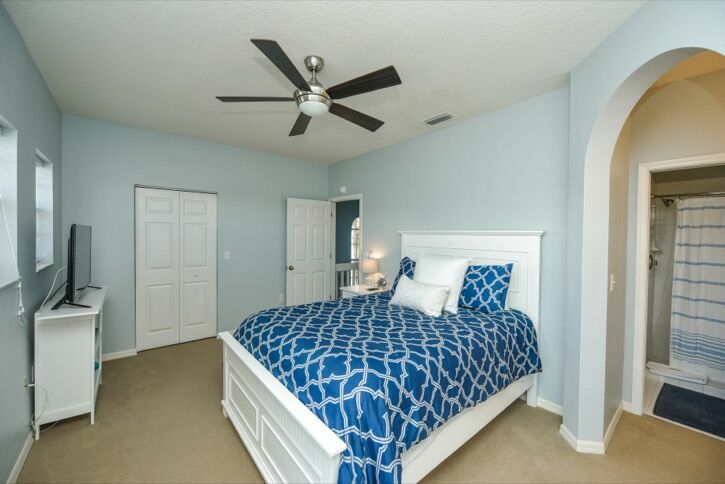 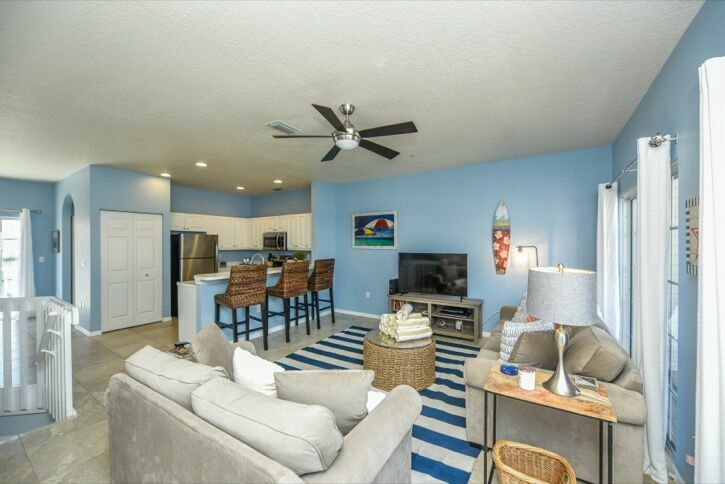 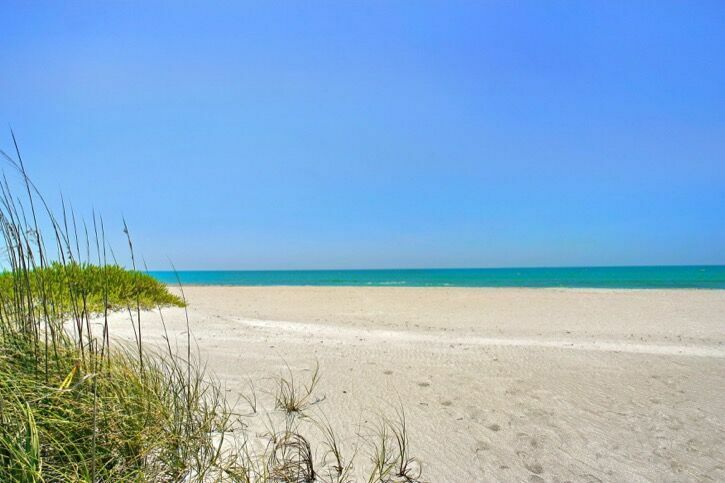 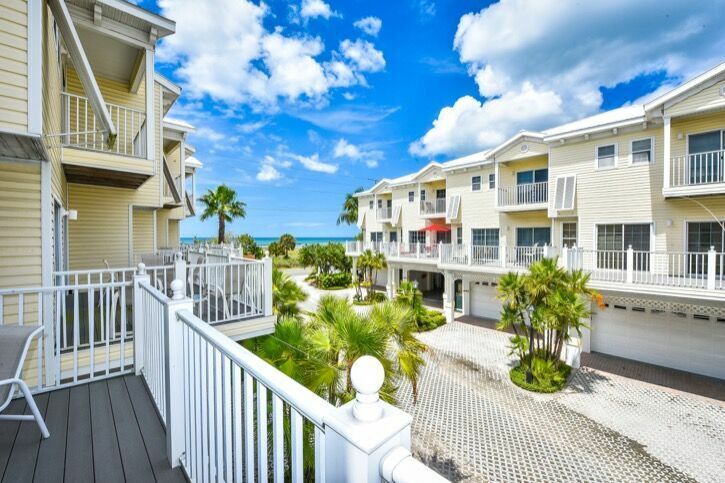 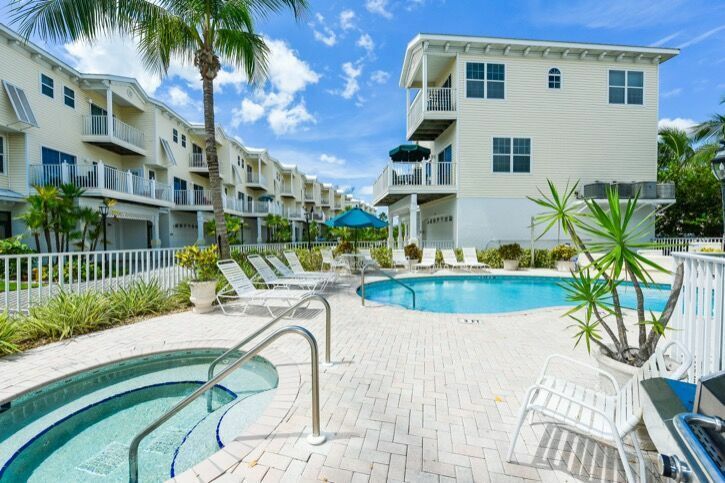 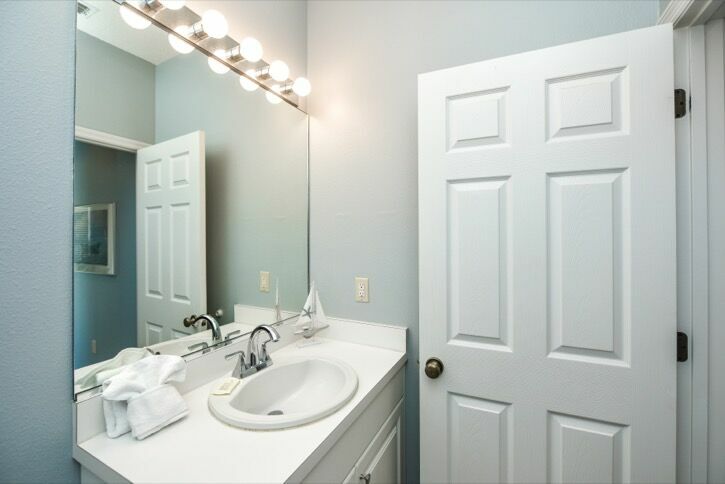 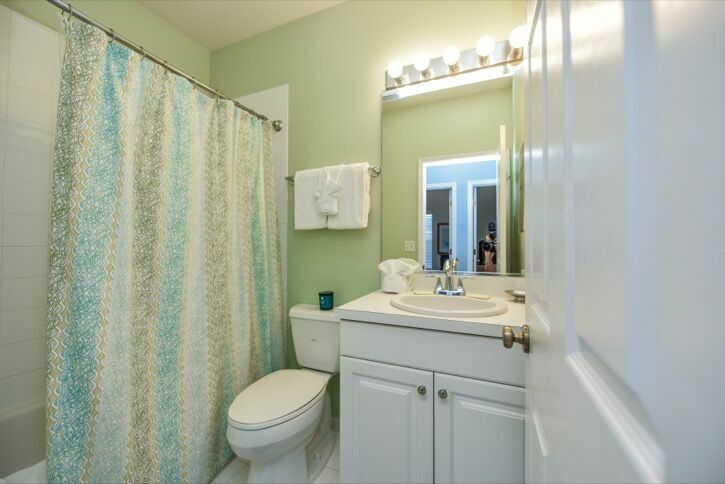 Convieniently located just across the street from the Gulf with easy beach access. 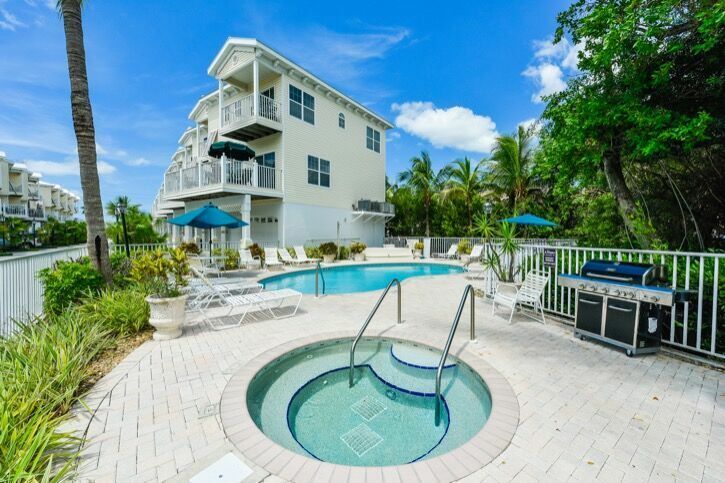 Complex offers heated pool and jacuzzi in a tropical setting complete with sun loungers to tan or just relax. 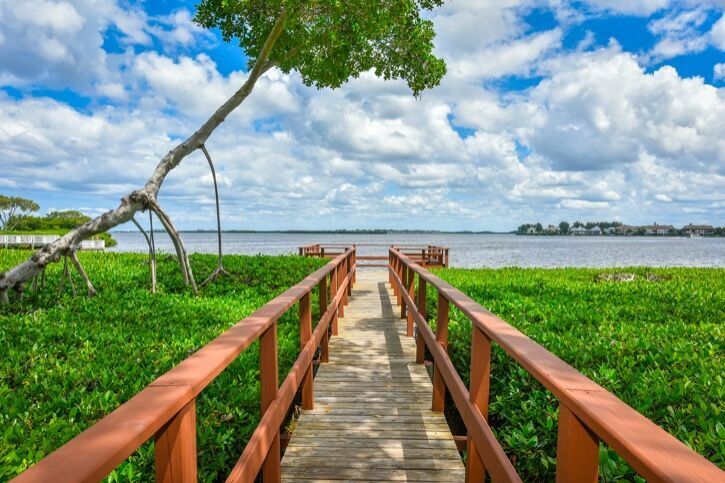 Private, scenic pier on the Bay offers a great opportunity to view island wildlife and birds in the natural mangove surroundings. 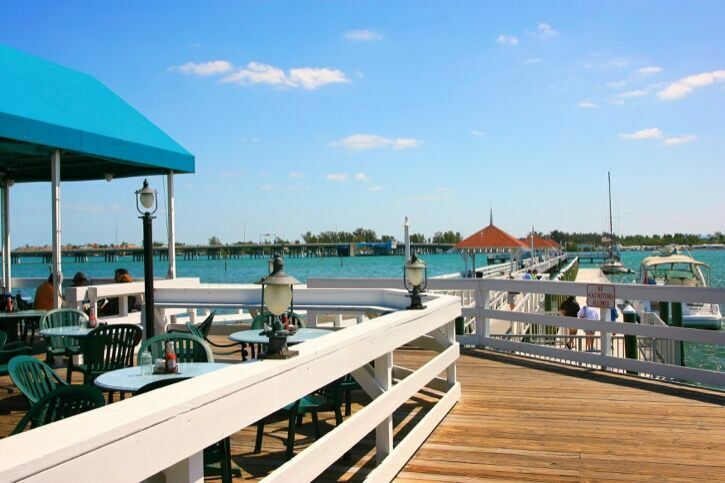 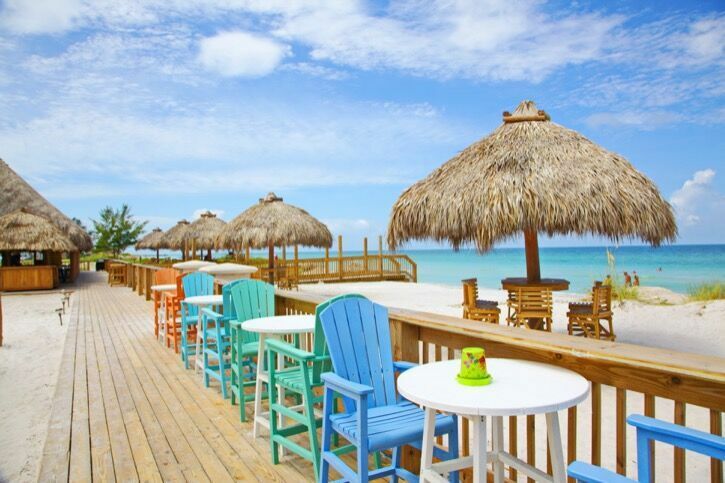 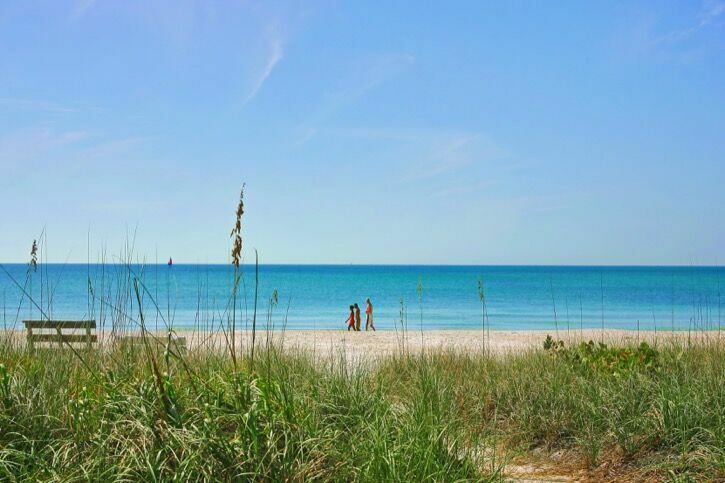 Walk to popular dining spots such as Gulf Drive Cafe & Tiki and Wicked Taco Cantina. 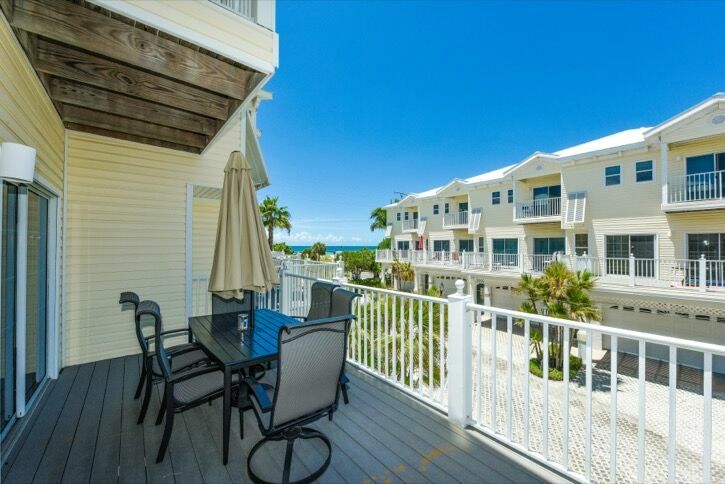 Just a bit further is Historic Bridge Street with shopping, dining, entertainment, a spa, miniture golf and the freshest fish on the island- Blue Marlin Seafood. 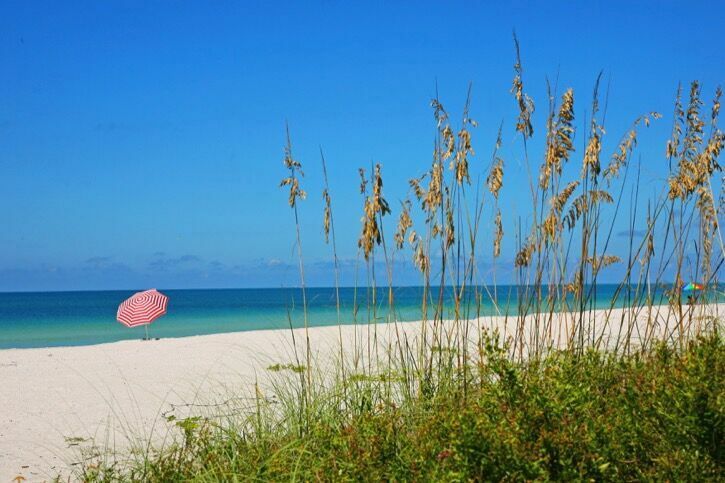 Our free Anna Maria Island Trolley has a nearby stop that can take you all over the Island without having to hop in your car!